Robotech never aired regularly in Bangor, Maine, in the 80s. 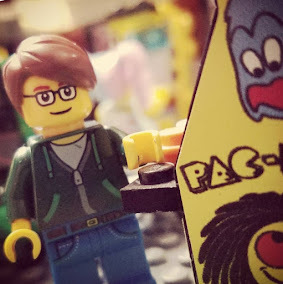 I remember seeing the toys in stores and thinking they looked pretty cool, but without any sort of context I never really had much interest in them. Years later, I'd catch a few episodes on Siffy back when it was still The Sci-Fi Channel and they actually showed something other than wrestling and ghost shows, but the continuity was so tight it wasn't really the sort of thing you could jump on mid-stream, maybe even more so than that other staple of 90s Sci-Fi Channel morning programming, Dark Shadows. I know it had its fans, though, and I always remained curious. The other day I saw that it was available on Netflix Instant Watch, so I figured I'd give it a shot. Seven episodes in, I'm now well and truly hooked. It's probably better that I'm coming to this now, though. With all the relationships and angst, it's soapy as all hell, and at the age of 9 or 10, I'd probably have complained that there weren't enough transforming robot planes (even though as it stands, it's pretty much lousy with transforming robot planes). I dig the hell out of it now, though... it's like Battlestar Galactica without the fake profanity, religious metaphor, and octagonal playing cards. I think it's similar to how I couldn't get into 80s X-Men at the time, but love it now. I find it easier to deal with histrionics at an age where I'm not constantly enduring my own. And yes, I know that Robotech is made up of three different, originally unrelated series, edited together and rewritten in a manner that some find awkward and inferior to the source material. I really don't care about any of that. 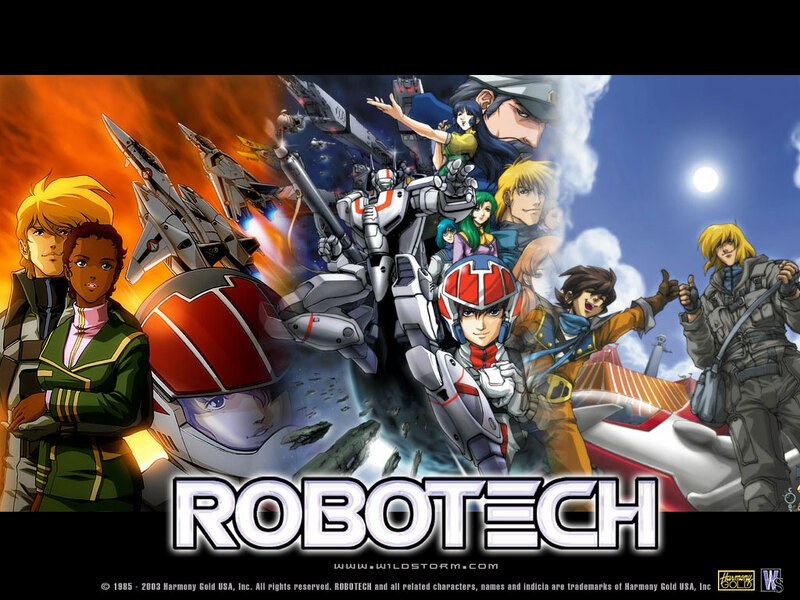 Maybe someday I'll go back and give the originals a shot, but for now I'm enjoying Robotech as it is. Maybe it's not the way the shows were initially intended, but it's a fun viewing experience in this form all the same. Man, I'm already tired of Minmei, though. A little of her goes a long way. And considering she's 15 as the show begins, that fan service shower scene back in the third or fourth episode was super creepy. Our boy Rick Hunter needs to develop better taste in women. i watched this show back in the early 80s when i was a kid. me and all my friends at the time hated Minmae and wanted Rick to hook up once and for all with Lisa Hayes.